The forthcoming collaboration of Atlee and Vijay after Mersal has created much curiousity because of the different role that the actor will be seen playing. He will be essaying the character of a football coach of women’s team in this upcoming sports drama which is currently being called as Thalapathy 63. But even before they could complete the shoot of the film, the filmmaker and team is currently being accused of plagiarism charges. The untitled venture is currently being said to be a rip off of a short film as per recent reports. 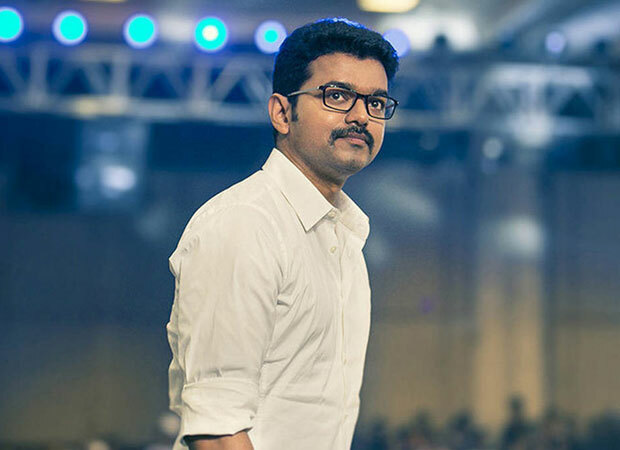 The Atlee – Vijay film Thalapathy 63 has ran into trouble because an aspiring director named Shiva. It seems that the latter has filed a complaint against the makers at the South Indian Film Writers’ Association wherein he has asserted that his short film is about Tamil Nadu Women’s Football Team. According to the said complaint, the short filmmaker has stated that he had approached many producers with the script and the same was leaked by one of them to Atlee after which the director decided to make a feature film on the same subject. While Atlee and South superstar Vijay are yet to respond to these allegations, there is also another issue attached with the case. The South Indian Writers’ Association has Shiva as one of their new members and according to their policies, the member registering a complaint with them needs to be a part of them at least for 6 months prior. Thalapathy 63 has already gone on floor in Chennai with elaborate sets including a football stadium which has been erected in the city for the film. The yet to be titled film is also expected to star Indhuja Ravichandran in the role of the team’s captain. Interestingly, Atlee and Vijay’s prior collaboration Mersal too had faced similar charges.